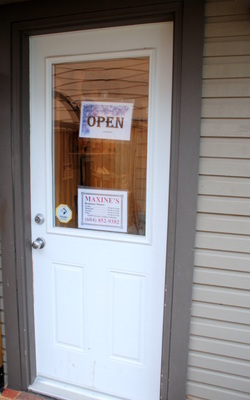 Welcome to Maxine's Wigs & Toupees! Appointment not required! You are welcome to drop in anytime during our business hours (listed above). Please, keep in mind that we do not answer phone calls outside of business hours. There is an answering machine on at all times if you wish to leave a message. We will return your call as soon as possible during the next business day. There is a link to Google Maps on the left hand side of this screen that shows our Boult Ave address. However, if you require more detailed instructions give us a call and we will be happy to guide you in.